Case Made in the USA Lockback | BUDK.com - Knives & Swords At The Lowest Prices! 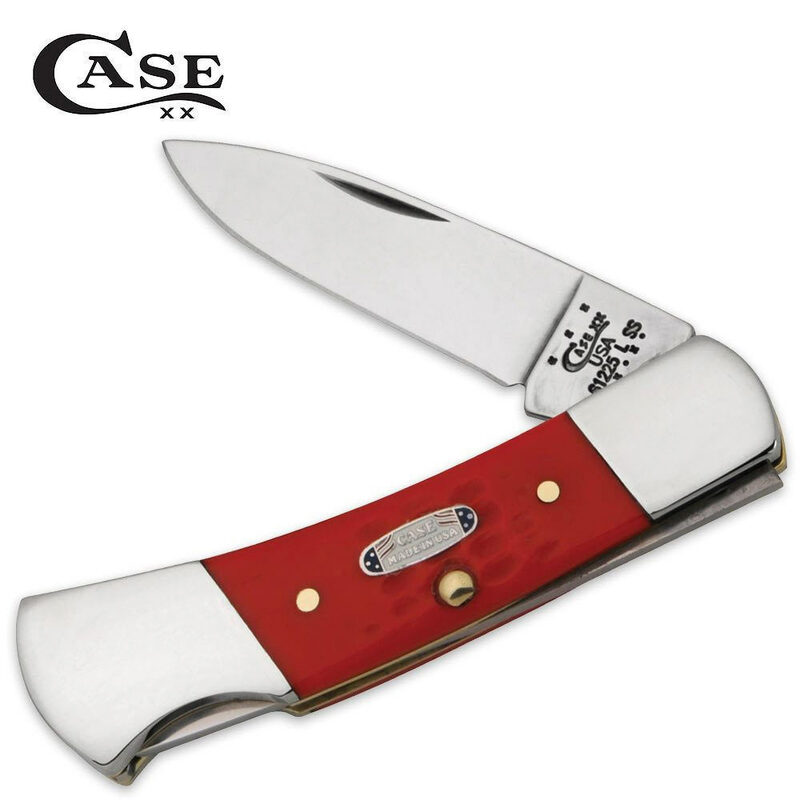 This Case Made in the USA Lockback knife bears an embellished red jigged Delrin handle with a gleaming “Made In The USA" shield. The knife features a drop point blade.